Brahma is dreaming all of us. He is there, sleeping, dreaming us – we are but his dream. 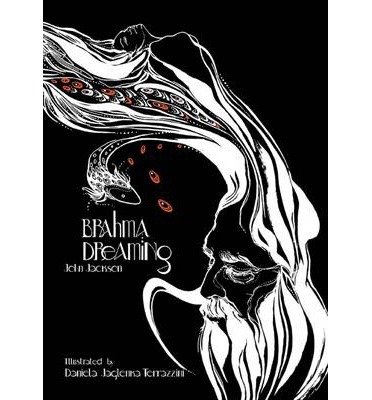 That somewhere is the premise of Hindu Mythology and connecting this, John Jackson gives us a graphic novel called, “Brahma Dreaming”. 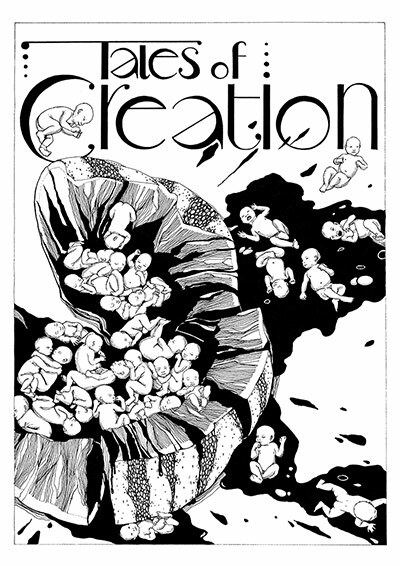 I would not really call it a graphic novel; it is more of a novel with some stunning black and white illustrations. 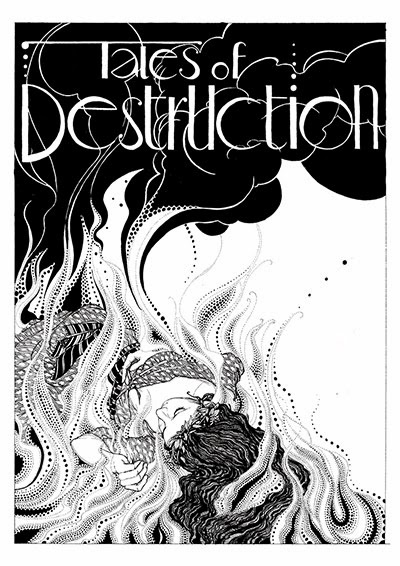 The novel is divided into three sections – tales of creation, tales of destruction and tales of preservation, all taken after the three Gods, Brahma, Vishnu and Shiva. Each section has its own mythological tales to it – from each perspective of course. Jackson mostly understands Indian mythology and the illustrations by Daniela Jaglenka Terrazzini beautifully complement every single tale. To me it was more about drowning in the joint experience of the effort – it turned out very well. As an Indian, it came very easy for me to see mythology from a non-Indian perspective. In fact, I also wanted to see to what extent language or its interpretation would affect the book, however it did not. The tales are lucid and most of them are superbly written. His version of Hindu Gods and Goddesses are his own and that is what I loved the most about this book. He doesn’t try and subscribe to what was. The basic premise may be that, but I could sense a refreshing change as I turned the pages of this one. Every illustration and every story is in place. I could not get enough of this book. I only wish there was more to it. There is not a single flaw with this big book of Hindu Gods and Goddesses and somewhere down the line, I also hope that there is a sequel in store for us readers. A read not to be missed and I am glad I did not, while the year is ending. This entry was posted in Books, JJ Books, Mythology, Review and tagged Brahma Dreaming, destruction, Goddesses, Hindu Gods, JJ Books, John Jackson, mythology, Preservation, Tales of Creation on December 23, 2013 by thehungryreader.